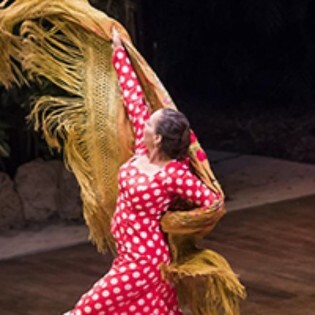 For the 12th annual Flamenco Festival Miami Sara Baras returns to the Arsht Center to capitvate the audience with her fabulous footwork. Celebrate the incredible art of Spanish Flamenco! The world’s most talented Flamenco performers, including the talented Sara Baras, come together for a series of six shows for Flamenco Festival Miami at the Adrienne Arsht Center for the Performing Arts in Downtown Miami. Single show tickets start at $35 per person. Live music by the band, Luna flown-in from Ireland from noon to 8 p.m. Bagpiper plays 1:30 p.m. to 3:30 p.m. Live music by Dellorian Mack Band playing from 7 p.m. to 11 p.m. DJ- Dainfamousdjq from 9 p.m. to 2 a.m. 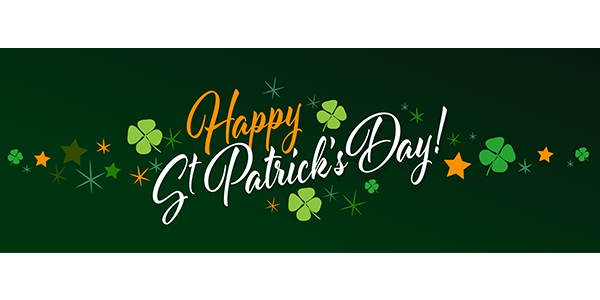 The local pub will be serving Breakfast from 10 am to noon and feature delicious Irish food and beverages alongside its authentic Irish music throughout the day. Families and children will enjoy unicorn pony rides, face painting and balloon animals from noon to 3 p.m.
20 Blocks and 10 Stages Of Music and Fun - Calle Ocho 2019 A marquee event of Carnaval Miami, Calle Ocho is the largest Hispanic festival in the nation. Stroll around 20 blocks of Little Havana filled with musical stages, international food, sampling sites, folkloric dances and entertainment for all holistic demographics: families, couples and friends. 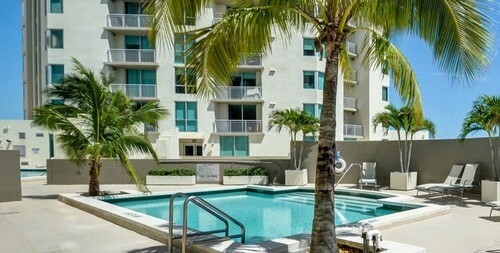 Calle Ocho has been the platform for the biggest musicians in the Hispanic market such as Pitbull, Niki Jam and Maluma who made their artistic debut at Calle Ocho. Don’t miss the next star! “Compulsively absorbing.” – Peter Debruge, Variety Laura and her children travel from Buenos Aires to the village where she was born, on a Spanish vineyard, to attend her sister’s wedding, but unexpected events turn the festivities into a crisis that exposes the family’s hidden past.